The portrait miniature by Margaret Gillies was rediscovered in 2017, after being lost for over 130 years. The exhibition is part of a campaign to raise funds to purchase the painting and and bring it permanently to the Doughty Street venue. The museum has so far raised about $86,300 of the US$240,000 needed to purchase the portrait. In 2017, the portrait was sold for about US$36) in an auction of household goods in Pietermaritzburg, South Africa, as part of a tray of trinkets. The finder originally bought it to sell the frame. At the time, the small painting was so covered in mould that Dickens’ face was barely recognisable. 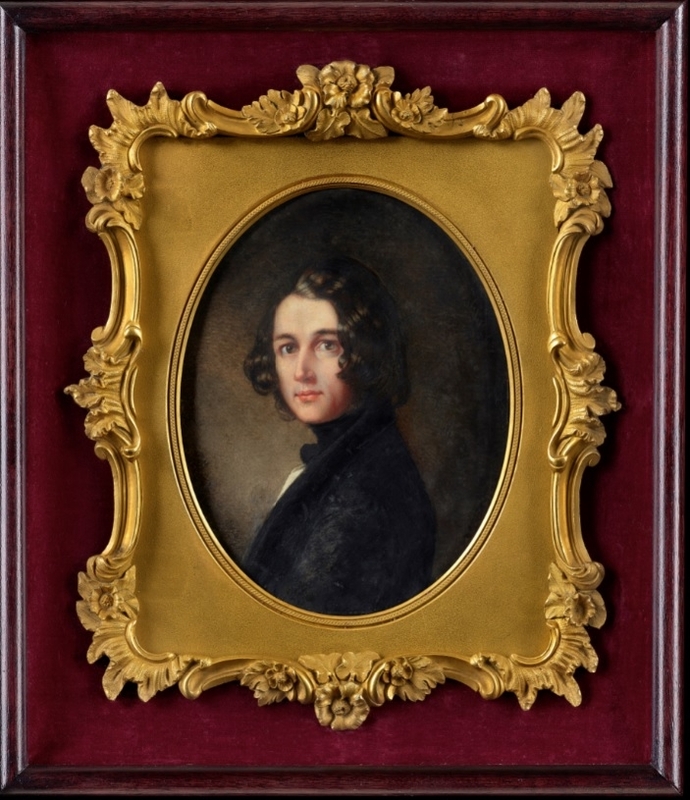 Lost portrait of Charles Dickens to go on show in London 0 out of 5 based on 0 ratings. 0 user reviews.